In order to snag the $2,449 price for the Canon EOS 5D Mark IV, you need to order the printer kit, listed at $2,799. This includes a $350 mail-in rebate that you will need to send in by December 31, 2018. The normal price for this kit is listed at $3,354. That's a savings of $905! 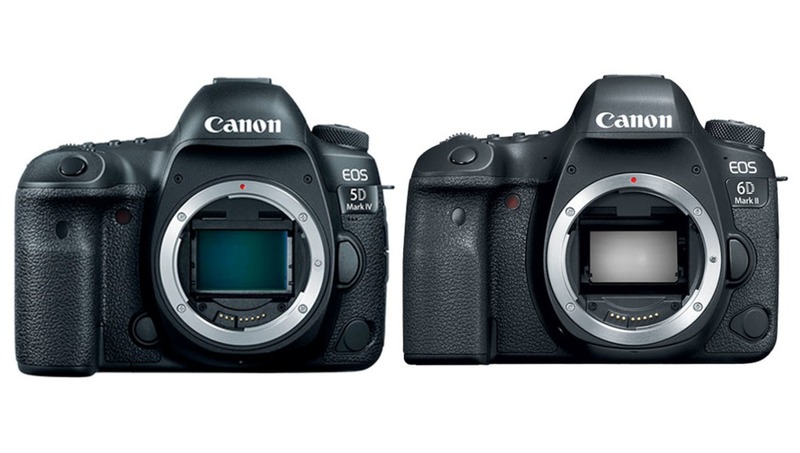 The Canon EOS 6D Mark II DSLR Camera with the printer kit is also a mega deal at $1,299 after mail-in-rebate. Regular price is $2,204, marking a savings of $905! *UPDATE: These deals have expired. Hi Kelly. I went to the B&H website to check out the deal for the 6d Mark II but the price on their site after the rebate is $1249. I'm wondering if I'm missing something because you list the price at $949 in this article. Is there a second rebate or way to drop the price? Hmmm I see what you are saying. It was listed at that price when I wrote the article this morning so maybe it sold out? I will adjust it in the article. If I see it again I will change it! Ha, I just ordered that 5D4 bundle last night from B&H, it's in the mail and coming on Tuesday. :) I think the deal is over now. Haha. Canon (after the mirrorless failure according to DPreview) trying hard to get quick cash out of their old out of date technology cameras and sensors. 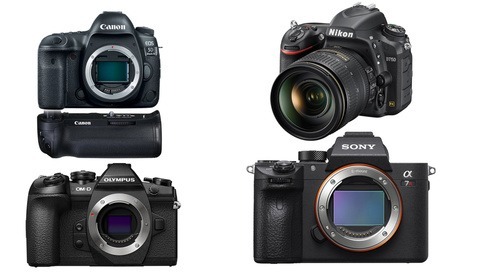 Please explain how Canon aquired 20% of the fullframe mirrorless market share in only a month? This is why you shouldn't believe everything you hear online. Canon is doing just fine. Great pictures you show on this site man.... sony user? I love B&H and their deal really is great, but the extra few things over the printer made it worth it to buy from Adorama (for my personal needs). I hope there's some left for the rest of y'all! 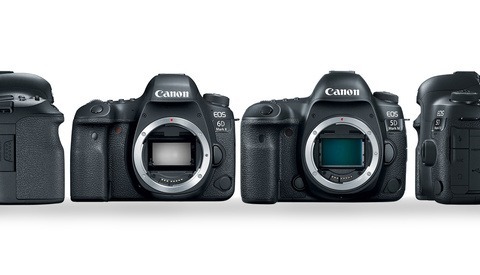 Why does it say 5D mk iv but is showing the 6D mk ii? Looks like Beach Camera screwed up. I would guess that any orders will be cancelled. But good luck, that is a steal. Steve Loker was your order canceled? I tried 3 times and each was canceled although it says still in stock. Well, Donna Schwartz, yes, it was cancelled a few times and am actully glad since the listing changed to a 6D m2 bundle. When i posted the link it was a 5d in the heading AND photo. Tried one more time and gave up when i noticed the posting now showed a 6d. I got a 7d m2 instead from Canon. Sounds like a great deal but the site says that the bundle is $2799 with the rebate not sure how that gets to the $2449 mentioned in the article. What am i missing? The deals have expired. Maybe they will list them again for Cyber Monday?